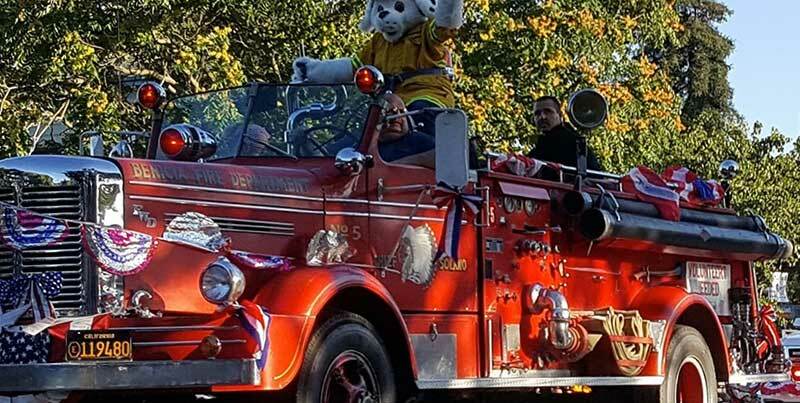 The Association’s mission is to promote proactive leadership for Fire and Emergency Services within Solano County by networking and providing a positive influence through the establishment of goals and objectives, joint cooperative efforts and educational opportunities that will meet the needs of member organizations and the communities we serve. 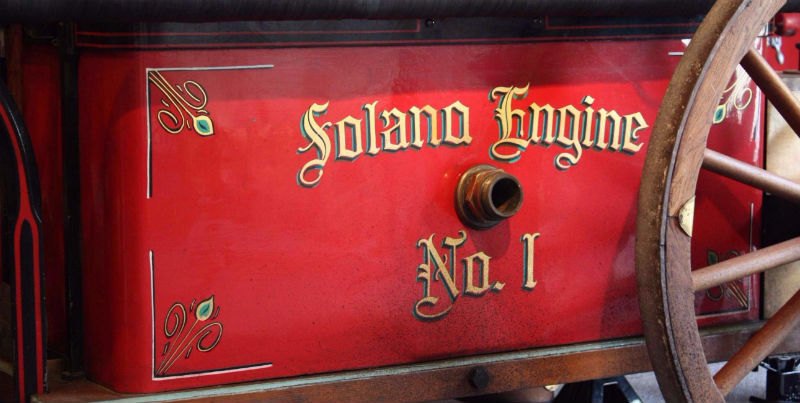 To foster, promote, encourage and facilitate cooperation between all fire departments within Solano County. 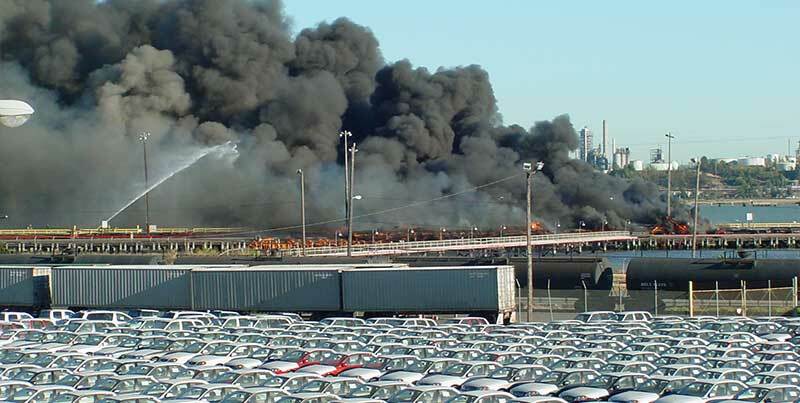 To continually review emergency response and firefighting technologies, equipment, devices, techniques, strategies, tactics, command and control, and information freely available to all members of SFCA, so they may better serve their respective communities. 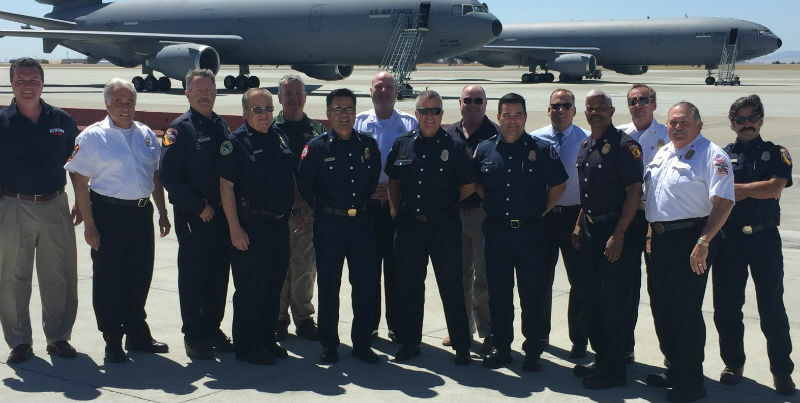 To develop, foster, encourage and provide structured and safe emergency services, firefighting, and emergency medical training classes and field evolutions for the proper instruction of firefighters and other emergency service personnel in all areas of emergency skills, techniques and methods consistent with accepted standards for the same. To offer and provide all member departments guidance on all existing and new Federal, State and local laws pertaining to the emergency service. To provide guidance, organization, and management of interdepartmental units and sections that have special knowledge and skills beneficial to individual departments and mutual responses.